When the virtual reality tech was still in its infancy, few people had true interest. 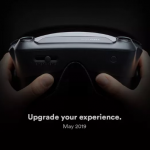 But as the VR industry has boomed and is becoming the future of gaming and computing, it is now flooded with lots of hardware trying to compete and best out one another. 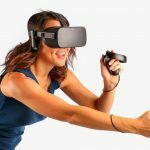 Companies like Oculus VR are racing towards getting virtual reality technology in as many hands of consumers as possible. But they have got a serious head-to-head competitor in the form of the VR Union Claire. VR Union is a small startup based in Prague, Czech Republic that aims to deliver a breakthrough advancement in the world of virtual reality. It started two years ago, and is known to only a handful of people. With their Claire VR headset, VR Union is geared to be well-known in the VR world – even more so by becoming a total game-changer. 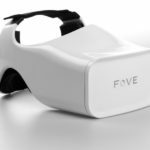 What makes the Claire VR headset a revolutionary one is the exceptional hardware that comes with it. 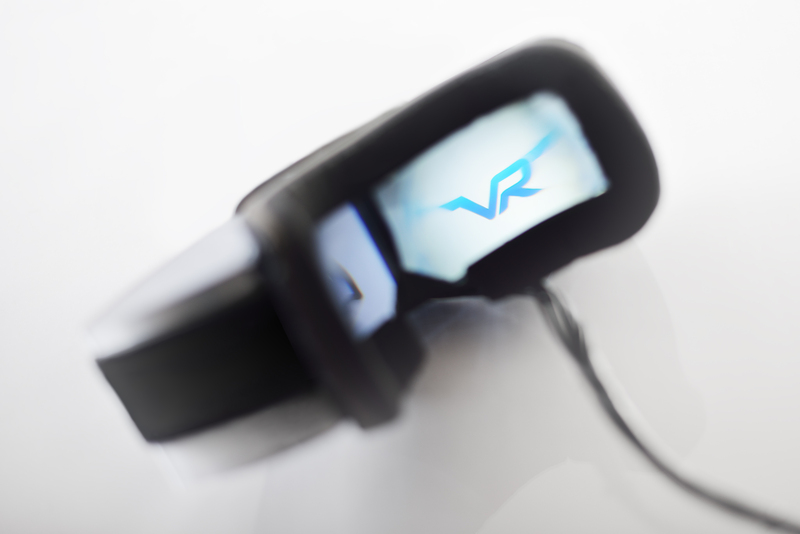 It has some of the unprecedented specifications to be on a head-mounted display. 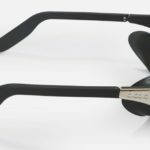 VR Union Claire has a mind-boggling 4K display – it has threefolds the resolution of most high-end VR headsets to date, even besting out the Oculus Rift. 4K means the display has well over 12 million pixels driving the whole VR experience and making it the most immersive VR headset compared to the competition. Not just the display is a 4K display, VR Union made sure that the display is of high fidelity with in-plane switching (IPS) technology – a display commonly associated with smartphone displays and HDTVs. 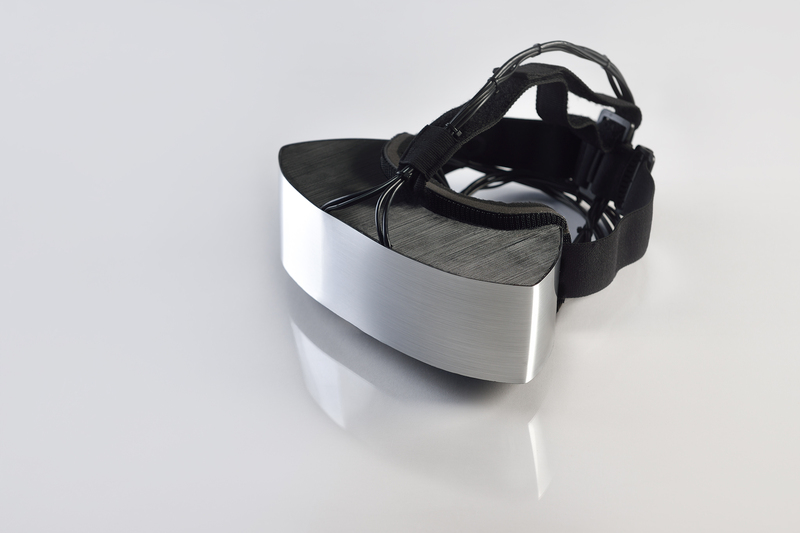 Along with the ultra-high-definition HMD, the Claire VR headset also features the Fresnel lens technology. It is the first of its kind to have such lenses for VR use. The optical technology was first developed for lighthouses in the 19th century by French physicist Augustin-Jean Fresnel. The Fresnel lens technology allows content to be rendered extending into the peripheral vision of the human eye. 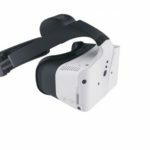 Its 170-degree field of vision (FOV) is way greater than the present value in most VR headsets like the Oculus Rift DK2 and the Samsung Gear VR. For comparison’s sake, the Rift has an aspheric lens able to deliver a 100-degree FOV, while the Gear VR has a slightly lower FOV of 96 degrees. The optical technology also enables its user to wear prescription glasses while using the VR headset, making people with or without glasses able to try such VR experiences. The startup has made some presence in the mainstream through FlyPrague, a VR initiative for viewing the city of Prague in an aerial perspective. VR Union might not be well known as of the moment, but with its incredible advancements in virtual reality, companies like Oculus, Sony, and Samsung might need to step up their game in the VR race.